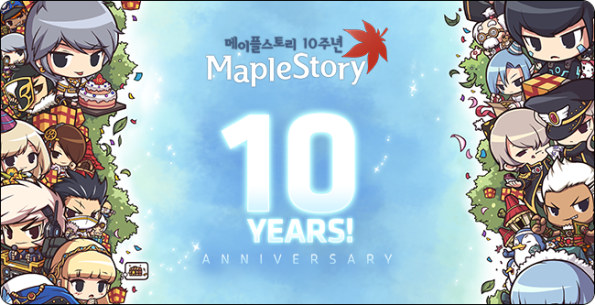 Nexon America has released a new trailer for MapleStory‘s upcoming update, Big Bang, which is set for this December. 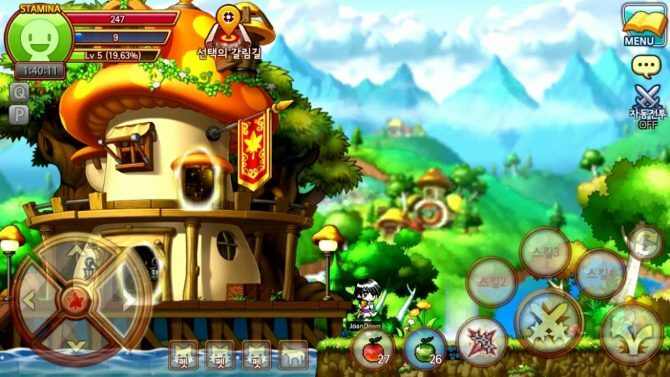 Big Bang will be giving players an updated user interface, higher resolution, better graphics, new character classes, a higher EXP curve, updated maps, and much more. 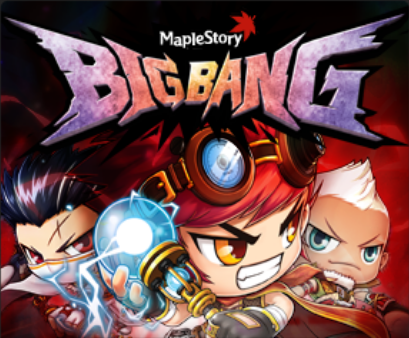 Take a look at the trailer for Big Bang after the break and get ready to save Maple World from the Black Mage in the update that changes the way you’ll look at MapleStory.